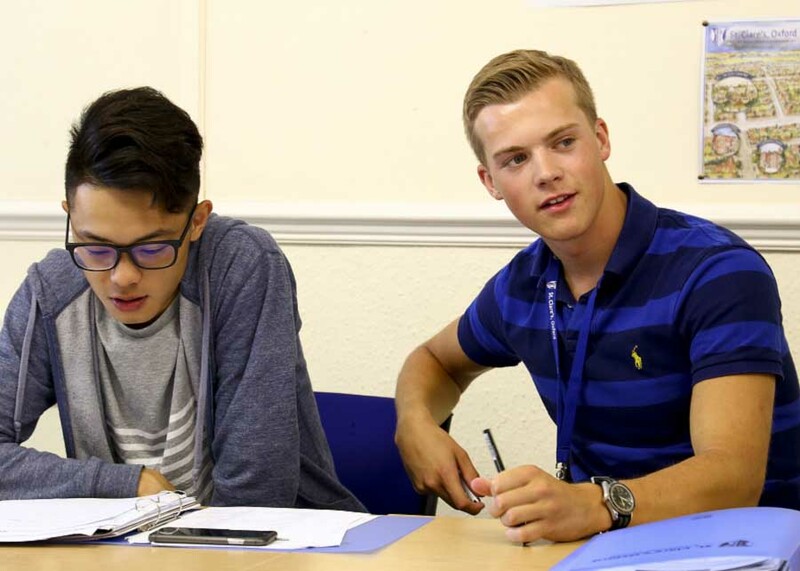 Variety of progression options: improves your study choices so that you can fast-track your learning or take this course as part of our English Combination course. – Produces articles for professional journals. – Focuses your practise for IELTS and Cambridge exams (FCE, CAE). Please fill in this form to submit an enquiry about our Personal Language Training course.